Web hosting is a place where people store their websites. Think of it as a house where you store all your stuffs; but instead of storing your clothes and furnitures, you store computer files (HTML, documents, images, videos, etc) in a web host. 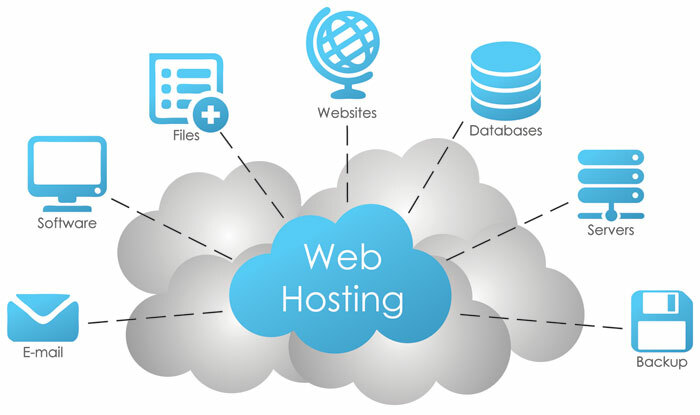 More often than not, the term “web hosting refers to the company that rent out their computer/servers to store your website (hence the word, host) and providing Internet connectivity so that other computers can access to the files on your website. From the business owner to the individual who desires full functionality on a small budget, Rising Wings provides your complete web hosting solution. Rising Wings is a web hosting company in Surat you can rely on as we have an authentic and proven record of providing you 99.99% uptime guarantee! Our servers are 100% managed by our Smart Support Team who is available 24/7/365. Leave your hosting worries to us and concentrate on your core business.